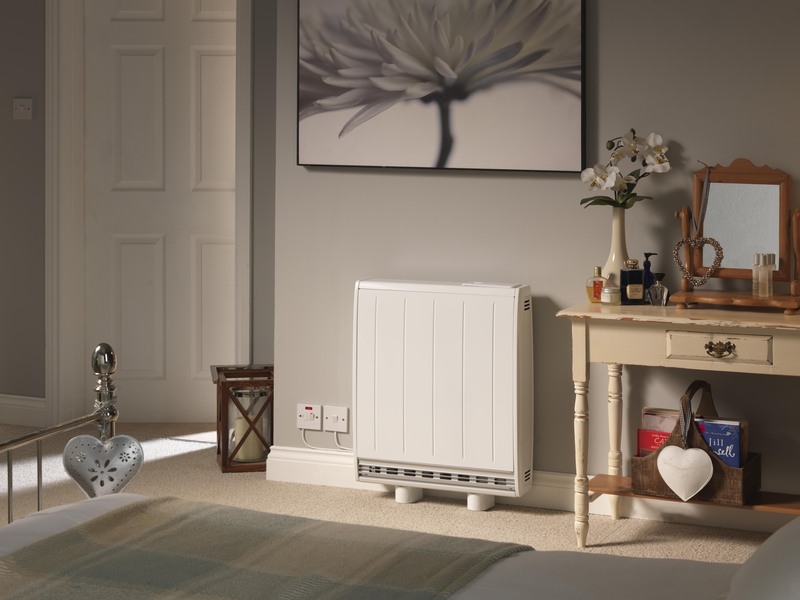 Homeowners and private tenants living in electrically heated homes will be amongst the biggest winners following the extension of the Government’s Energy Company Obligation (ECO) scheme, according to Dimplex. In its response to the ECO: Help to Heat Consultation, the BEIS confirmed it will limit the number of boiler installations eligible through the ECO scheme to 25,000 and increase Affordable Warmth as a proportion of the overall scheme from 36% to 70% of estimated supplier spend. By directly tackling fuel poverty, these latest changes will offer extra support for those living with inefficient electric heating systems in owner-occupied and privately rented properties, Dimplex says. Chris Stammers, product marketing director for Dimplex, said: “There are some very encouraging signs in the Government’s response, especially for those in the private rental sector, which has grown enormously in recent years and now has the highest proportion of fuel poor households of any tenure. “Around 13% of private rented homes are electrically heated, compared to a national average of just 8%, and due to a combination of factors, including poor heating system specification and a lack of investment from landlords, many of those tenants are paying more than they need to heat their homes. “From 2018 all privately rented properties must have a minimum EPC Rating of ‘E’ and with this extension of the ECO scheme, energy suppliers will be forced to look at the private rental sector.